NIA CHARLESTOWN NEVIS (June 24, 2016) — Hon. 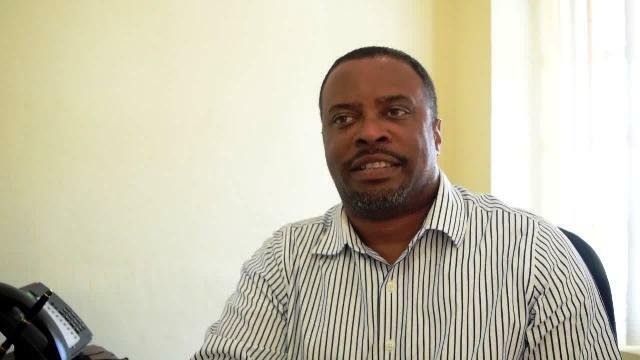 Mark Brantley, Deputy Premier of Nevis and Minister of Social Development in the Nevis Island Administration (NIA), says construction work for the proposed public park at Pinneys, is expected to commence sometime following the end of Culturama festivities in August. Mr. Brantley made the disclosure when he spoke to the Department of Information at his Bath Hotel office on June 23, 2016. “My hope is, immediately after Culturama is over, we will start on the construction of the park which has been long awaited. There has been a lot of chatter about it. “ I don’t think it’s a secret that we had funding in place that has disappeared and so, we have had to recalibrate, take out somethings, put in a few other things, but I think the public can look forward to the start of construction after the Culturama season,” he said. 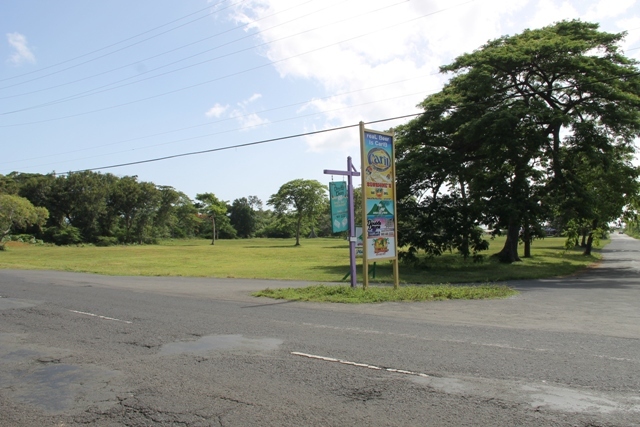 According to the Minister, the 14 acre parcel of land bordering the Island Main Road and popular entertainment spots along Pinneys Beach, was secured some years ago for recreational purposes. 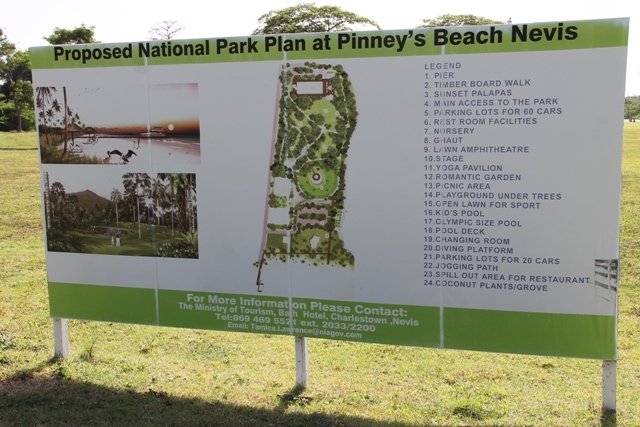 “The Nevisian public would be aware, that we have, as an administration, promised and been working on this park concept at Pinneys on the 14 acre parcel of land there that has been secured by Malcolm Guishard for a park for the purposes of the people of Nevis for their use and enjoyment,” he said. Mr. Brantley explained that to date, the NIA has held a number of consultations throughout the island regarding the planned project. Preliminary designs have already been done. However, in the meantime the administration continues to maintain the area in an effort to prevent overgrowth.